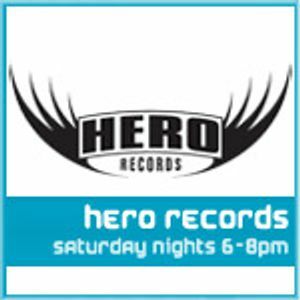 Hero Records Show #19 (2012-09-22) - Did Somebody Say "Pile Of Sevens"? Public Enemy, Derek B, Outlaw Posse, M.C.Duke & D.J.Leader 1, Rob Life and more. Once again, my attempts at tidying up my records has resulted in a handy pile of sevens next to the decks, so that&apos;s what this month&apos;s show is built around. Add in some old UK hip hop, some nice mellow soul and funk, and a track from the latest signing to Hero Records, the Alternative Dubstep Orchestra. Enjoy!